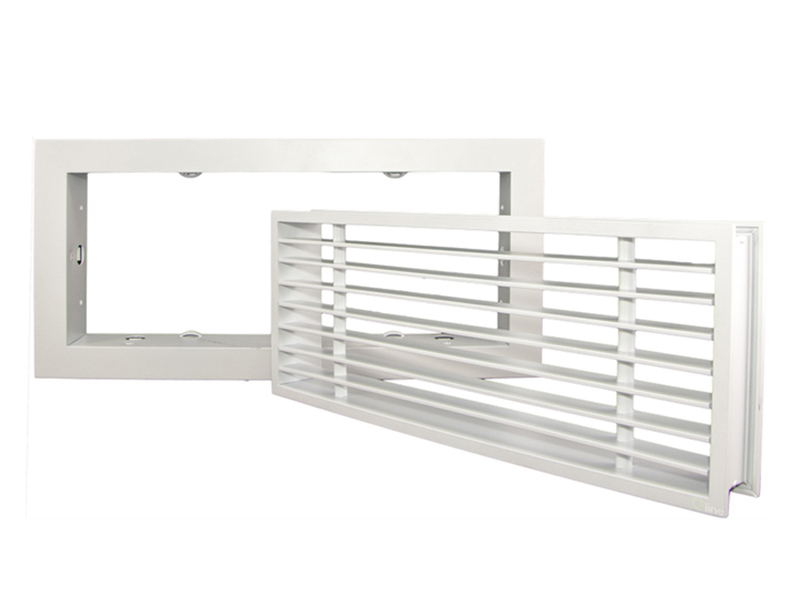 Due to customer demand, we are happy to introduce a new size 500 x 150 to our removable core bar grille range. For supply air applications, having a single set of fixed blades. Quick release removable core provides easy access to rear and concealed fixing facility.